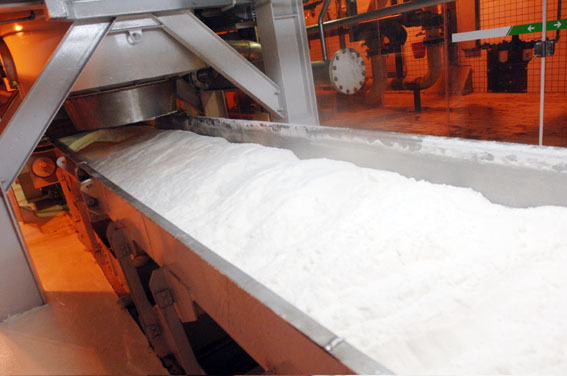 Czarnikow on Thursday revised up its 2015/16 global sugar deficit forecast to 11.4 million tonnes from an earlier forecast of a 8.2 million tonnes deficit made in December. “Sugar production globally has stagnated in recent years while consumption has continued to grow,” analyst Stephen Geldart said. Czarnikow said global sugar production in 2015/16 would barely exceed 174 million tonnes, down 13 million tonnes from the prior season. “This is the worst performance in the last 5 years, following poor weather conditions and 4 years of declining world market returns for producers,” Czarnikow said. India’s production in 2015/16 was downwardly revised to 29.0 million tonnes from a previous forecast of 30.4 million tonnes as minimal rains worsened the effects of a poor monsoon. “We are unlikely to see a crop recovery (in India) next year … We therefore expect India to be in domestic deficit in 2016/17 and potentially a world market sugar importer,” the commodities house said.